109 buyers gave more than 4 star rating. 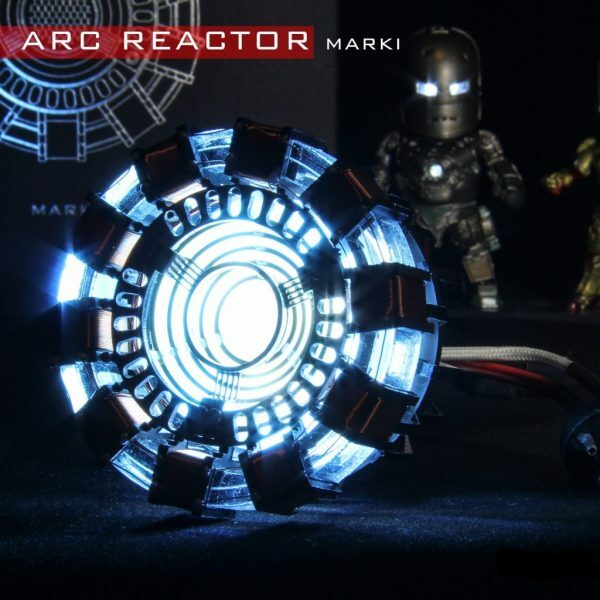 Totally Superhero is proud to present the Iron Man Arc Reactor Mark I Prop Limited. 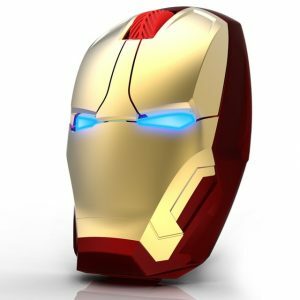 Based directly off the actual movie prop, we bring you Tony’s “heart” as given to him by his thoughtful assistant Pepper. 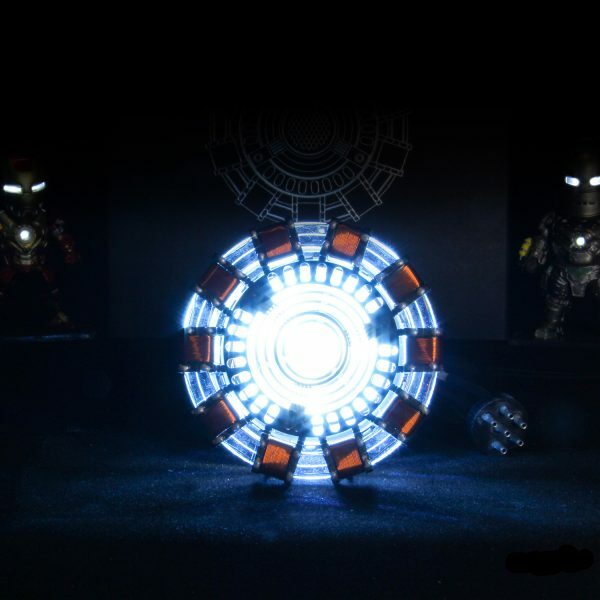 Perhaps the most iconic prop from the smash hit movie, no expense was spared to replicate the details exactly- from the machined metal parts and copper wire to the high intensity LED’s you’ll own the definitive prop from this storied franchise and Marvel hero. Includes acrylic display case, this Iron Man Arc Reactor has been professionally built with love, and an essential for Iron Man fan! I can say that the toy is good, everything works fine! Glad I ordered from this store! Good quality, fast shipping, received after 2 weeks. Looks like the picture! 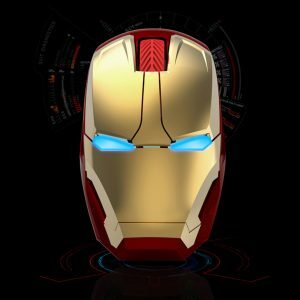 Поставил все 5 звезд, отличный продавец, хороший товар! Спасибо, я был рад! J’ai acheté ce modèle pour pouvoir le monter moi même. Malheureusement il manquait trois petites pièces, mais après discutions avec le vendeur, les pièces manquantes ont été envoyées. 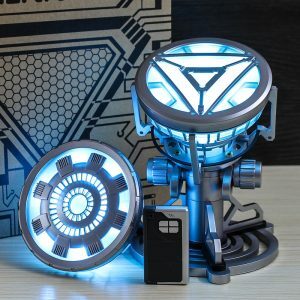 En attente des pièces manquantes, pour finaliser l’arc reactor, qui pour le moment rend bien ! Packed well, delivery 2 weeks, match the picture and description. Great store! I am very happy, the order came in 2 weeks and looks like the picture. Thanks store! Good toar at a good price! Good quality, fast shipping, received after 2 weeks. Looks like the picture! A perfect gift for my friend, thank you store! Liked the order. Thanks, I will order from this store again. Wow! My dream, everything is fine, reliable store. It’s all right, as in the picture. Thank You! Хорошее качество, отличный вид, не разочарован. Отлично! Отлично! Хорошее качество, быстрая доставка. Purchased this as a christmas present for my son so i dont know what it is like when complete. Прекрасный подарок для моего друга, спасибо продавцу! Love it! Fast delivery, looks great, comfortable. Thank the store! Reçu rapidement, l’article est encore plus beau que sur la photo! We owned equally not notice that it is a DIY kit is. But that should the fun not pressing. Also a nice T shirt join got, thank you. Good quality, excellent appearance, not disappointed. Excellent! Put all 5 stars, great store, good product! Thank you, I was glad! Looks like a photo. 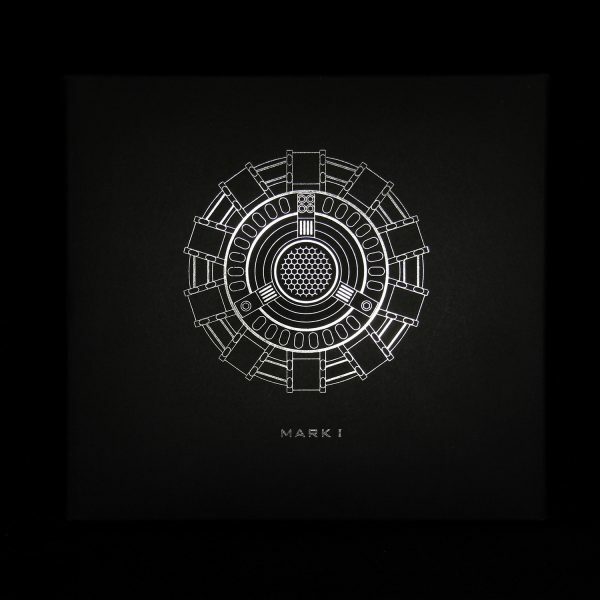 Really like. Thank the store! My favorite store! I often order from him and everything is fine! The seams are flat, no smell, looks like in the photo! Great product! Long wanted to this thing! Loved it! Recommend! I am absolutely amazed. Extremely detailed and high-quality made even if it quite a bit of Plastic is what you assemble must. The Shipping was also very fix. Thanks I am very very happy. Great order, thank you store! Received through 2 weeks. Excellent! Good quality, fast delivery. The store sent fast, the quality is good. Good seller! Love this store! always good quality, fast delivery, answer questions. I recommend it! My favorite store! Best orders! Thank you! Perfect gift for my friend, thank you! 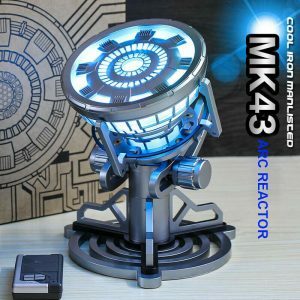 Great product, Looks like fun to build. Good quality, great view, not disappointed. Great! Happy to have ordered from this store! Good quality, Fast shipping, received after 2 weeks. Looks like the picture! The store sent fast, the quality is good, threads do not stick out. Good seller! Charmingly! Sexually! Great order, thank you store! Received through 2 weeks. I liked it, thank you! I AM very happy with the order came after 2 weeks and look like the picture. Thank you! Fantastic! Need to take the necessary to understand option. And collect himself. Is a delight!